It is planned to make this tournament traditional. 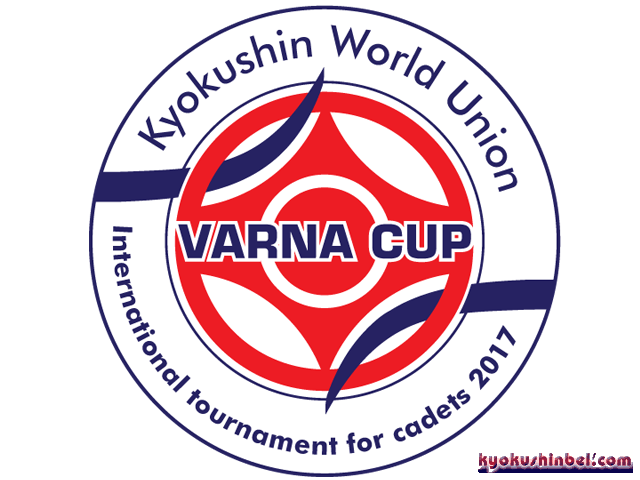 The main mission of the “Varna Cup” is to give young people, who leave the ‘juniors’ division, the opportunity of more comfortable and painless preparation for adult tournaments. There will be 7 (seven) categories for men: -60, -65, -70, -75, -80, -85, +85 kg and 5 (five) for women -50, -55, -60, -65, +65 kg. The participants of the tournament must take part in all the activities of the Camp from 2nd to 9th of July. Accommodation and meals for fighters during the Camp are at the expense of organizers. During the tournament four bouts will be held by professional rules: two by the rules of WFKO and two more by the rules with punches to the head.